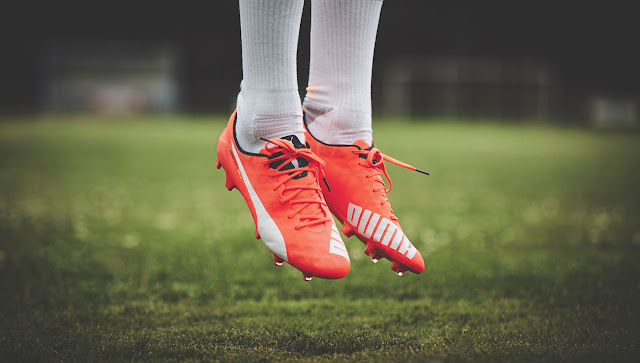 If you know me then you know I am football mad so it's always a pleasure receiving such beautiful things like these Puma eveSPEED 1.4 SL boots. 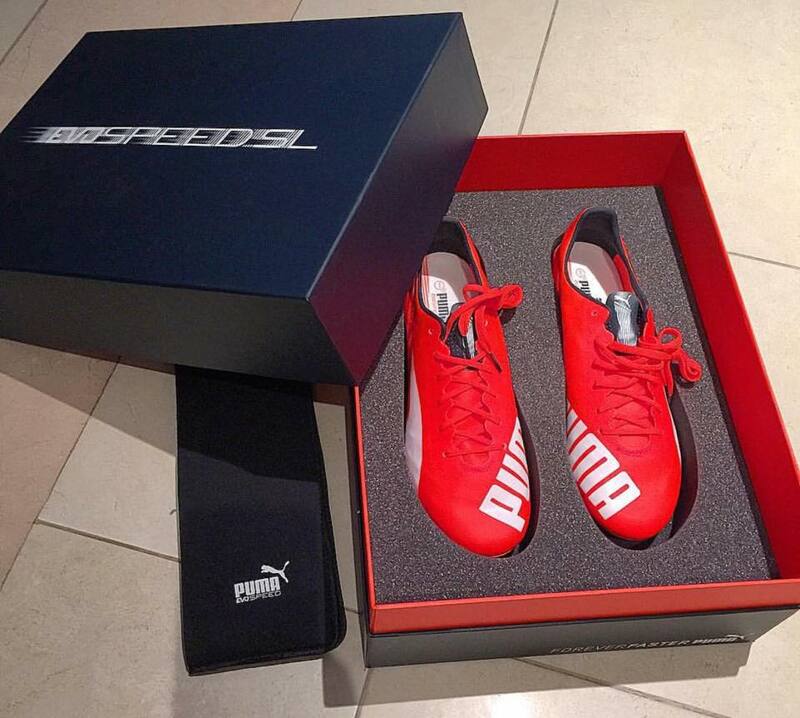 As always PUMA did not skip on the packaging design and its a work of art. Once the boots are revealed they leave your draw dropped with how nice they appear. 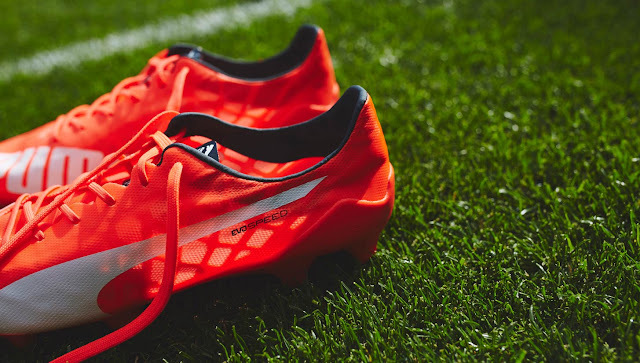 They are also crazyyyy light in fact they are the lightest production model boot to ever grace a football pitch...weighing in at 103grams total. The boots are so thin, the experience you have once they are on your feet is pretty much like the feeling of a pair of socks on. 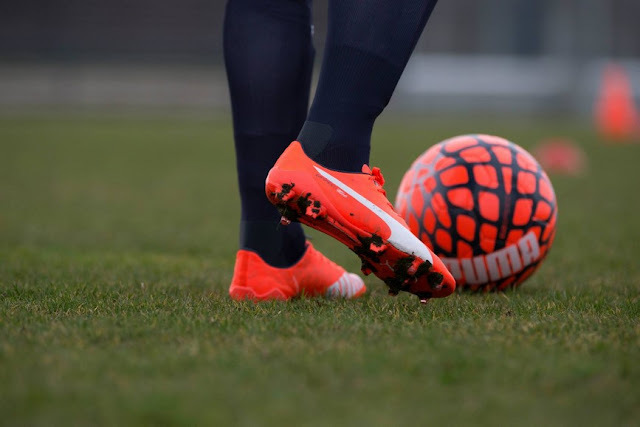 It's like a feeling i've never experienced before with a pair of boots, I was almost scared to kick a football with them on without damaging my feet, but it strangely gave me some protection and support. All in all, I am very pleased with these PUMA evospeed, and they are actually my favourite PUMA football boots so far!